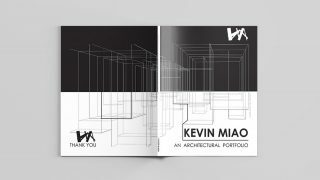 Adobe Photoshop is probably the most advanced and widely used photo editing tool with features you may not find in other photo editing software programs. 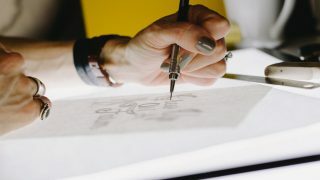 Although this feature-rich software is greatly appreciated by professional graphic artists, it may be rather too complicated for someone who isn’t much conversant with the ‘complex’ user interface. I do use Photoshop now but at the beginning, it was sort of hard and I had to look for alternatives. There are lots of other photo editing software programs but to the best of my knowledge, none of the free ones can be compared with Adobe Photoshop. With or without Photoshop, I can create logos, edit my photos and do some other little stuff, but when it comes to applying certain effects, you may still have to go back to Photoshop. The alternatives below won’t do everything Photoshop does, but they can be quite useful if you don’t want to go through the trouble of trying to get used to Photoshop or even buying it at all. I started using this software a couple of years ago when I was trying to create a logo for my first blog. Paint.NET looks simple but actually loaded with lots of features found in Photoshop. It’s an open source software with many plugins that can improve it’s functionality. As a matter of fact, you can even edit a .psd file with this software, re-touch your photos and do much more. 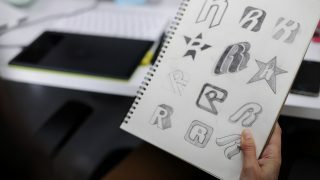 It’s a pretty good alternative to Adobe Photoshop for a casual graphic artist / logo designer. This is another open source image editing tool anyone would love. It’s a bit advanced than Paint.NET with certain features you won’t find in other free graphic editing tools. 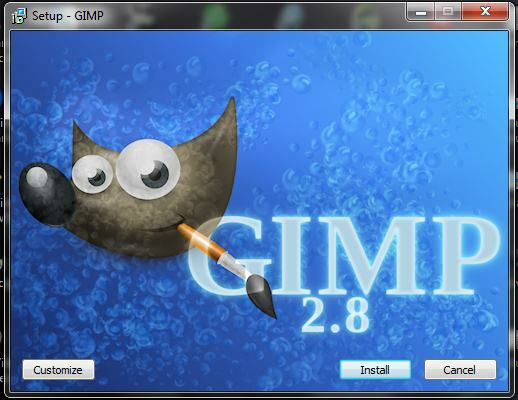 GIMP is quite heavy and the first time I ran it, it took a while to start up unlike Paint.NET that’s much lighter. I prefer GIMP though and I’ve been using it more lately to create some cool logos and other graphic designs. 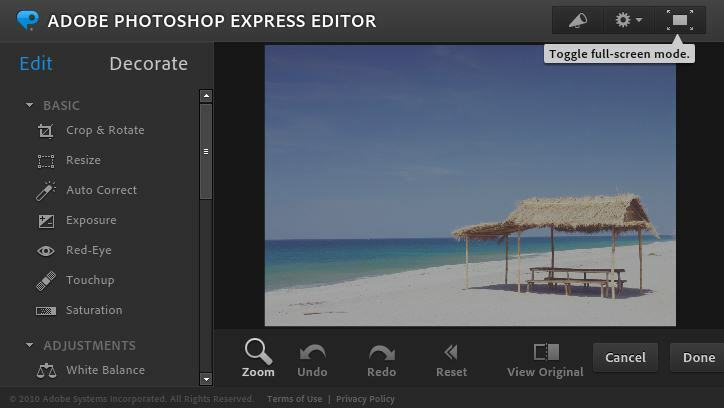 Just like Pixlr Editor, Adobe Photoshop Express is another free web based tool that lets edit your pictures online without the need to download any software. 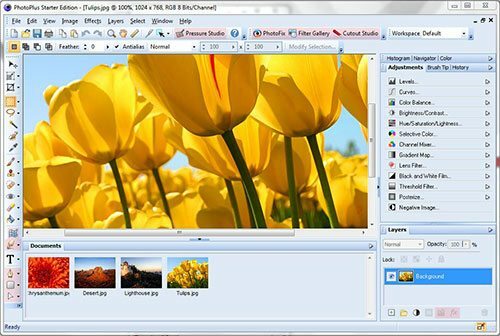 If you’ve used GIMP, you’ll definitely love GimpsShop as it’s built based on Gimp but with the classy look and feel of Adobe Photoshop. It’s a great alternative to Adobe Photoshop. PhotoFiltre allows you to edit your photos easily and add filters to make them look better without knowing much about graphic editing. It’s quite easy to use and the user interface is easy to understand. 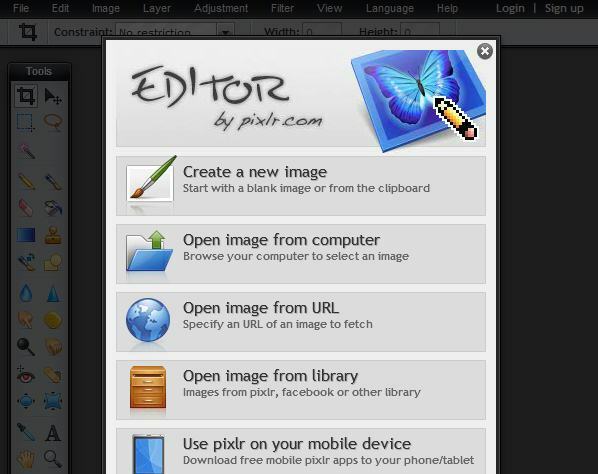 Editing your photos is made easy with PhotoPlus (starter edition). If all you want it just to adjust contrast and brightness, whiten teeth, make your skin smooth, remove certain objects from pictures and apply certain effects to your photos, PhotoPlus is just what you need. I have been used GIMP tool as a photoshop alternative. 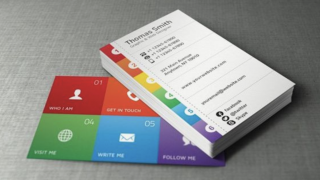 Some times I also used some online tools like fotor or canva to design my work. But mainly I used GIMP . 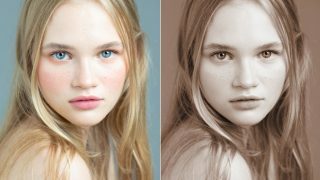 If you’re interested in this topic the is also nice article on Photoshop alternatives here https://macphun.com/blog/photoshop-alternative-for-mac, however it’s only for Mac users.